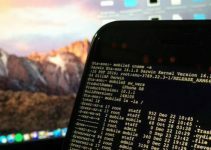 An anonymous Chinese hacking group has managed to hack the iPhone XS and activate an unsupported eSIM. Here’s what this means for iPhone XS users in China. According to Charger Lab, a Chinese hacking team has successfully activated a China Unicom eSIM. What’s not known is the method employed by hackers to hack into iPhone XS. Furthermore, the name of the hacker or the hacking team behind this hack is still not in the public. But considering China’s stance on dissidents, it’s fairly easy to understand why hackers have decided to stay anonymous. 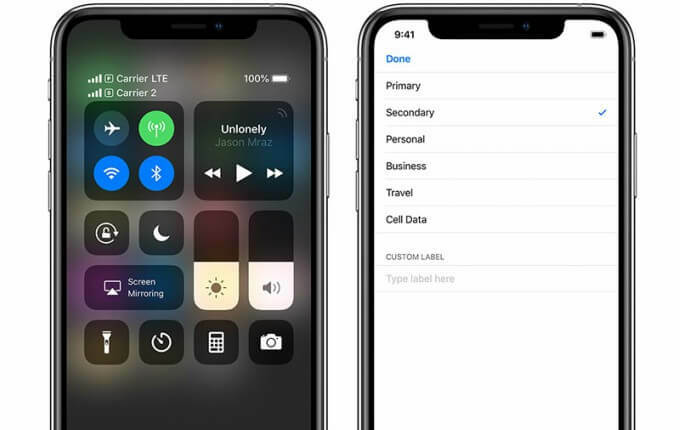 An iPhone device that can successfully connect to an unsupported carrier is indicative of eSIM functionality being built into even in unsupported models. The image posted by Charger Lab on their Twitter account shows an iPhone XS. The primary carrier of the device is China Mobile whereas the secondary carrier is China Unicom (eSIM). For the uninitiated, Apple doesn’t sell eSIM-enabled iPhone models in China. 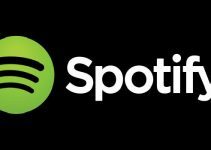 Out of all countries, only the United Kingdom, United States, India, and a few European countries currently allow users to avail the eSIM functionality, and that, too, on limited carriers. In China and Hong Kong, iPhone XS, iPhone XS Max as well as iPhone XR come with a Dual SIM tray that allows the user to insert two nano-SIM cards. To use China Unicom as the secondary network besides China Mobile, the hackers might have utilized the additional nano-SIM card slot to insert an eSIM. 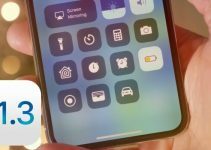 While end users won’t be getting this functionality anytime soon, official eSIM support in China could be in the works. Both of the carriers in question are owned and operated by the Chinese state. 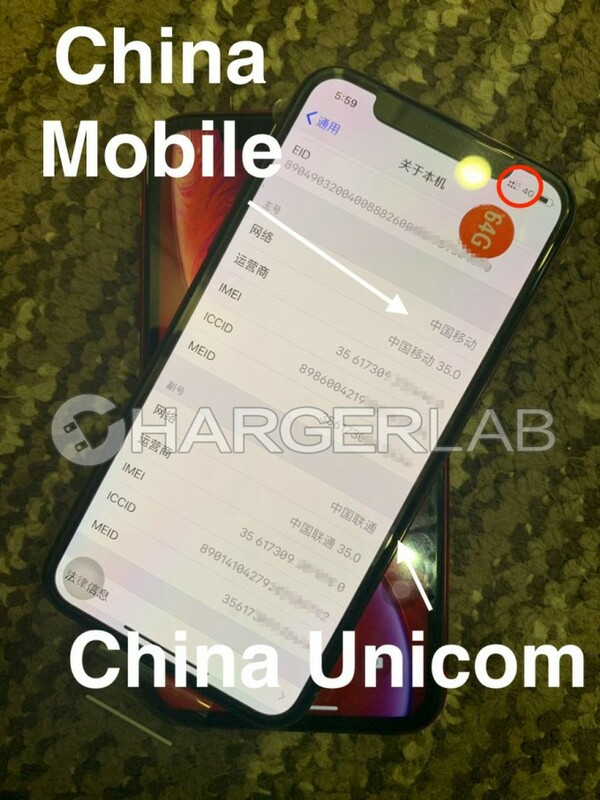 Ergo, we can expect official eSIM support on iPhone XS for China Unicom network along with other carriers. However, if that’s not the case, it’s highly unlikely we will ever see a similar third-party solution for the end user.